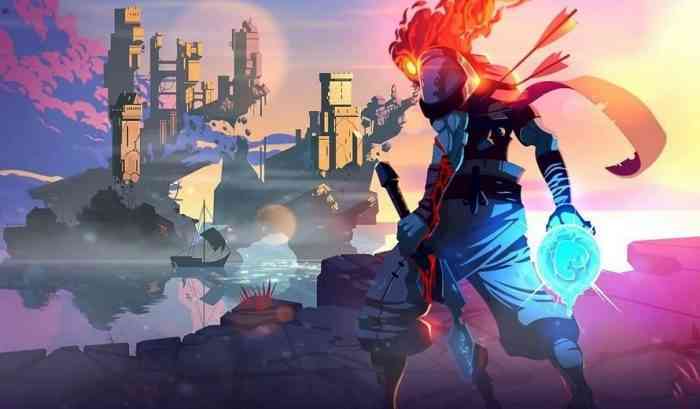 Dead Cells, a roguelike action game, won Best Action Game at this year’s The Game Awards on Thursday. One of the developers who went on stage to receive the award described winning as “unexpected” and congratulated the rest of the developer team for their achievement. Our review of Dead Cells was pretty positive and gave the game a 91/100 score, praising it for the combat system, pretty graphics, and addictive gameplay loop. “If tight, challenging combat, and infinite replayability in a charmingly depressing setting is your cup of tea, Dead Cells is the game for you,” the reviewer also wrote.